You have to understand the reason you want to reload to determine the best procedures, and level of detail, you want to put in each load. Economy is always one reason, but that does not mean the goal of producing accurate ammunition is in any way lessoned. This means a consistent procedure is required. If you are ready to start reloading, or potentially up your reloading game, here’s how. 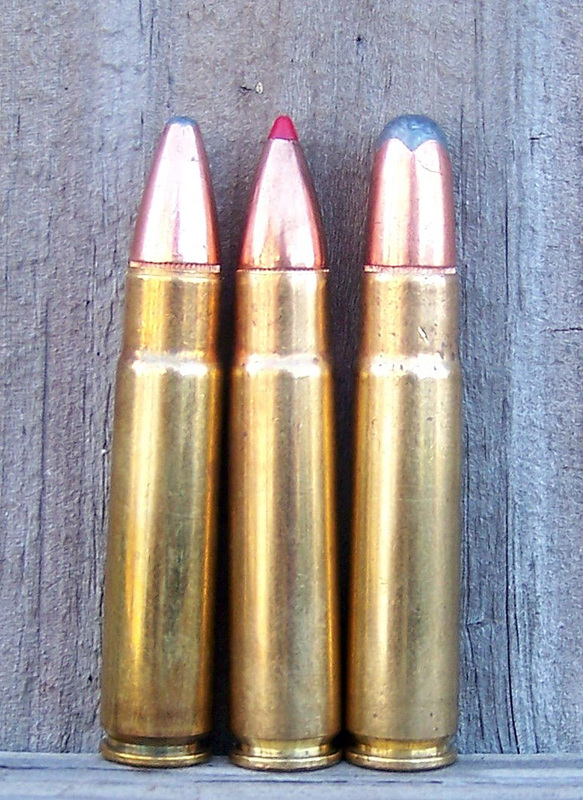 Three bullet styles during a testing phase—all were pretty accurate, but one was a stand out. The steps we take must be uniform and so must our components. While it is enjoyable to experiment with various components, we should find a standard load that does the business and stay with it until we fully evaluate another load that is truly superior. An advanced handloader may develop both short- and long-range loads and alternate recipes with both the lightest and the heaviest bullets. However, he or she is probably an experienced. They may have drop and wind tables taped to his rifle stock. Then again, we may wish to keep things simple and maintain a single load for most of what we do. 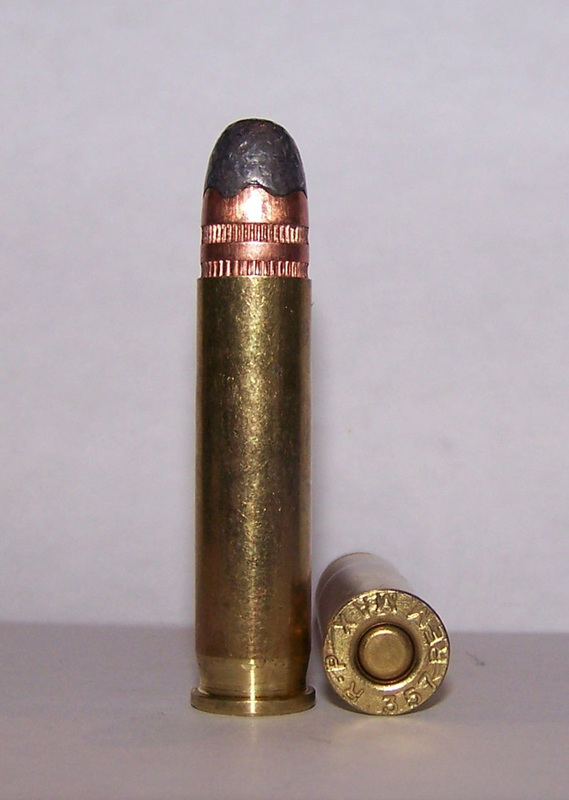 In my favorite .22 caliber centerfire, the 52-grain Sierra match bullets are often very accurate, but the 55-grain JSP bullets also give good results. Depending upon the supplier, ‘Match’ sometimes costs more and we have to determine whether the rifle can deliver additional accuracy. I think we will find that makers of ‘Match’ bullets don’t make bad bullets in another line, simply less expensive bullets for other applications. Careful load practice will even improve old numbers such as the .35 Remington. The powder that pushes these bullets should be one proven to produce good results in the caliber. We look for accuracy in varmint loads, but also power. I like loads that are not quite in the maximum range. This increases cartridge case life and makes resizing easier. 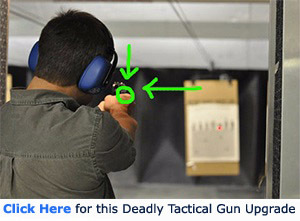 Naturally, these loads are not as hard on the rifle or the barrel. However, wind drift and bullet drop are more of a problem with the lighter loads. After all, the reason we wish to use a .223 or .220 Swift is speed. So, we have to look toward the higher end, but not forget a healthy dose common sense at the same time. As I am writing these words, I think, with consistency in mind, we must also consider whether the components we have invested so much time and effort in will be available when we need to replenish our stock. I have had good luck with Norma as an example, but despite the best efforts of our distributors, these components seem to come and go in availability. The same is true of Lapua. For the big-game hunter who conserves his loads, this is not nearly the problem presented the to the varmint hunter who may use thousands of cartridges in the space of a single year. And, when all is said and done, American makers such as Hornady, Nosler, and Sierra can equal or exceed the quality of any foreign maker, without question. Most of us don’t realize it, but there is little demand for long-range accuracy in European hunting. Most animals are driven to a relatively short-range shot and varmint hunting is unknown. 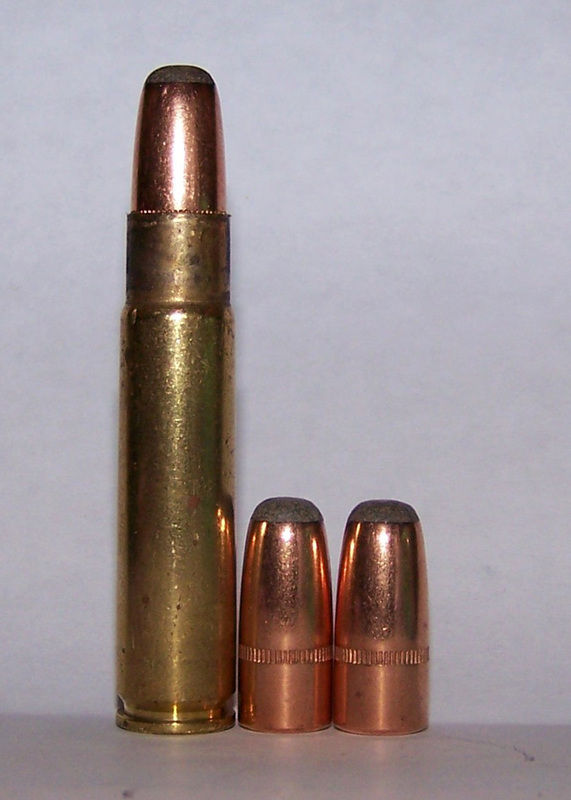 The author loads the 180-grain .357 into a .351 Winchester—another interesting bit of handloading. When we purchase 500 cases, 5,000 primers, and eight pounds of powder, we realize a lower per unit cost and ensure our loads will be consistent and repeatable. A bit of shopping will give you an idea of the most reasonable suppliers. If you choose to purchase your components in small lots, then it is even more important to maintain a reliable source. When it comes to powder selection, I like to use a powder that meters consistently. That means a fine-grained powder such as Varget, one of my favorites, or H 4895. Once the powder selection is made, I use a consistent rhythm in loading the cases. I tap the handle on the fill stroke to ensure the powder has properly metered, but I also tap the handle on the empty stroke. It is important for the chamber to be filled consistently, and the metering to be the same each time I manipulate the measure. I often charge 50 cartridges at a time, then look into the cases, and weigh a charge every 20 cases or so. Before moving to bullet seating, you’ll need to consider powder selection. There is really no super or magic powder, although some burn cleaner than others. Others, such as IMR 3031, seem to give excellent results in practically every caliber. Do you have a reloading tip or a specific procedure that others may find useful? Share your answer in the comment section. For metering continstancy, try an appropriate “ball” powder. Even with simple old fashioned measures like the Belding & Mull that I’ve had for I can’t remember how many years, “ball” powders meter with unimaginable charge to charge consistency. The formerly DuPont IMR stick powders like 4895 didn’t meter as well, though they were certainly useable, and if I read correctly, some of the formerly DuPont IMR powders nowadays come in smaller, that is shorter grain structure, which should reduce shearing formerly encountered, and provide more uniform charges. Learn about primer selection(not all created equal) and case volume that does vary from the different manufacturers. Those do a lot to maintain case pressures creating more consistent loads.